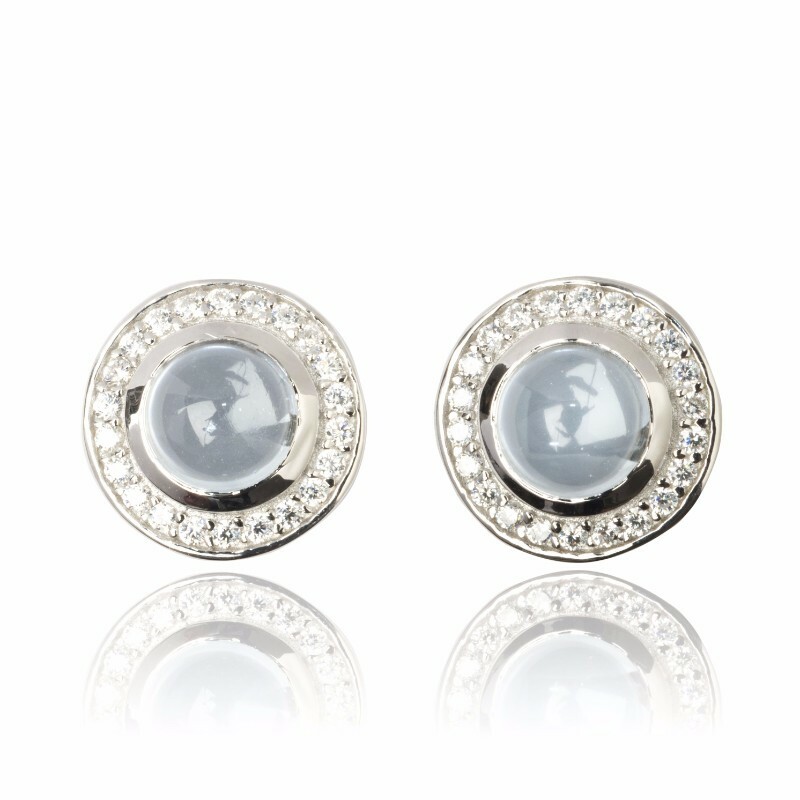 The Ella Aqua Chalcedony Drop Earrings brings a unique and contemporary touch to your style. 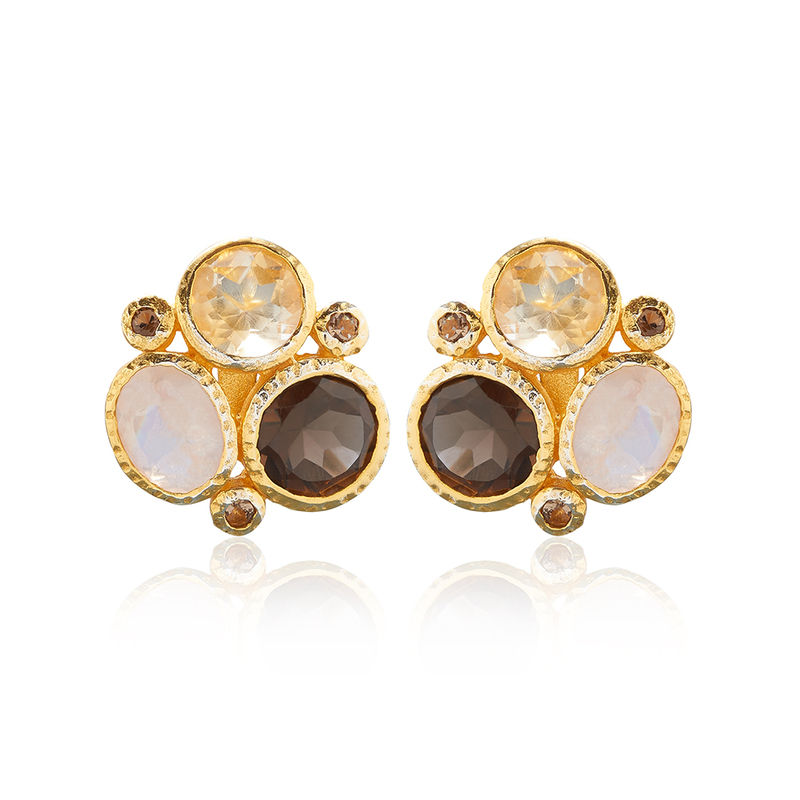 The Ella Aqua Chalcedony Drop Earrings brings a unique and contemporary touch to your style. 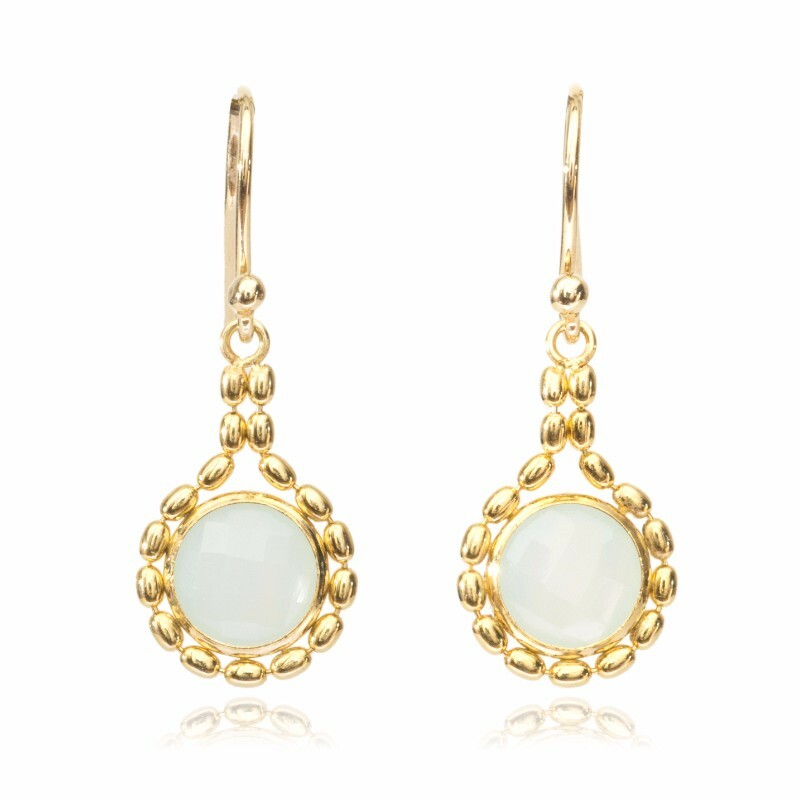 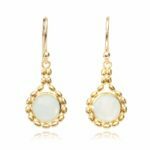 These drop earrings are embellished with faceted aqua chalcedony stones. 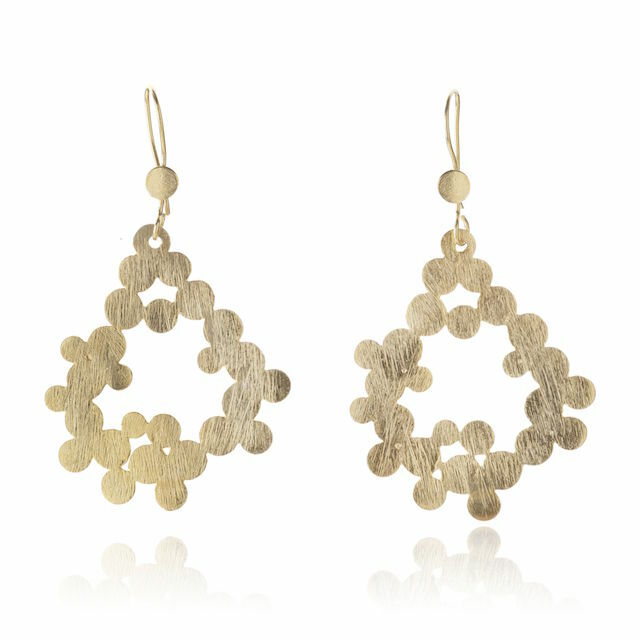 Surrounded by rice bead details on a bezel setting that hang elegantly on hook fittings. 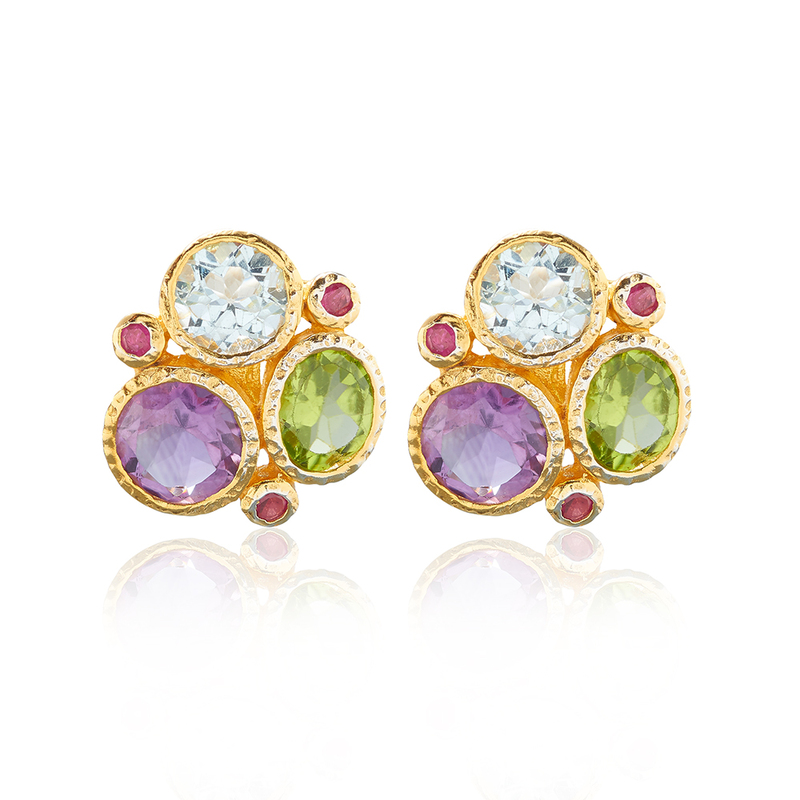 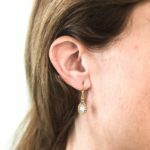 Perfect on its own, the aqua earrings are part of the Ella Collection.